From today (29 January), your journey home on the Northern line should be a bit more comfortable thanks to a more frequent service in the evening peak. Previously the peak service — consisting of 24 trains an hour on both central London branches of the Northern line and 30 trains an hour on the Kennington to Morden section — operated between 5.30pm and 6.30pm each evening. From today, this peak timetable will be extended to run for two hours, between 5pm and 7pm. 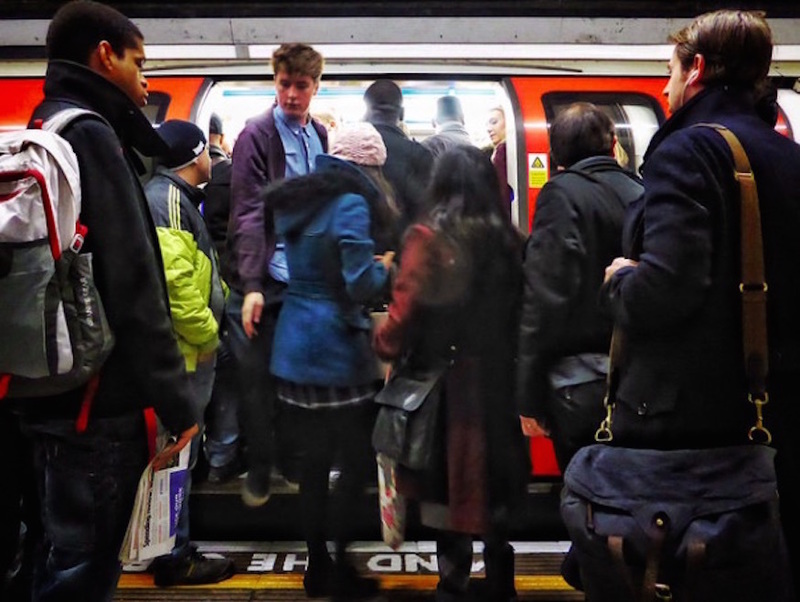 225,000 passengers use the Northern line — the tube's busiest line — between 5pm and 7pm every day. 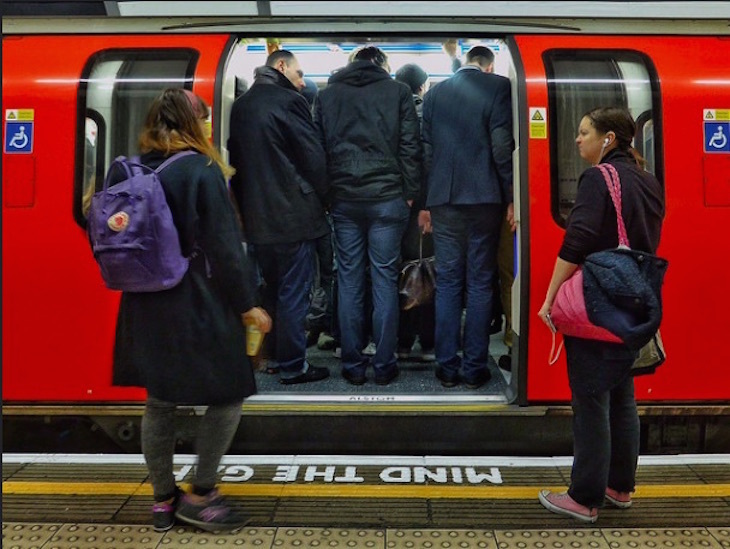 Outside of peak time, 20 trains an hour run on both branches of the Northern line. The Northern line is the busiest line on London’s Tube network, and our new timetable will provide a quicker, less crowded journey for hundreds of thousands of commuters who rely upon the line every day. This boost in capacity is a hugely important step in making journeys quicker and more comfortable for our hundreds of thousands of customers who use the Northern line. We have worked hard to find innovative ways to maximise train frequency on the Northern line which means we can offer the best level of service in the line’s 127-year history.